Joshua Graham, 9, was found with his non-custodial father in central Florida. A 9-year-old boy who went missing from his Texas home in 2017 has been found hundreds of miles away in Florida, authorities said. 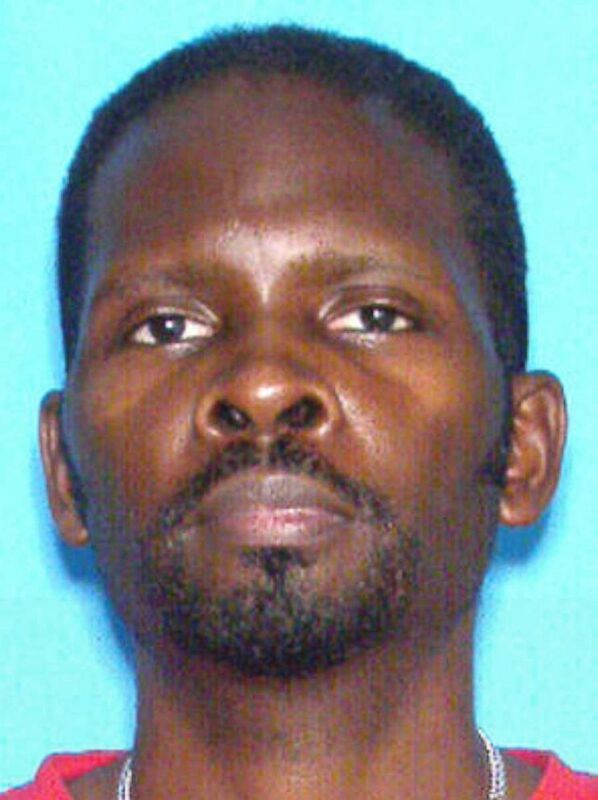 Police in Sanford, Florida, were investigating a suspicious vehicle early Saturday morning when they found Joshua Graham inside with his non-custodial father, 52-year-old Kenneth Graham. "I am proud that the officers responding to this call quickly identified that something didn't seem right, and those instincts led to this happy conclusion," Sanford Police Chief Cecil Smith said in a statement Saturday. (Sanford Police Department) Joshua Graham is seen in this undated photo that was released by the Sanford Police Department. He went missing from his home in Texas in 2017 and was found in Sanford, Fla., on March 30, 2019. Kenneth Graham allegedly left Texas with his son at the end of 2017 without telling his wife, Joshua's mother, who was granted sole custody in February 2018. 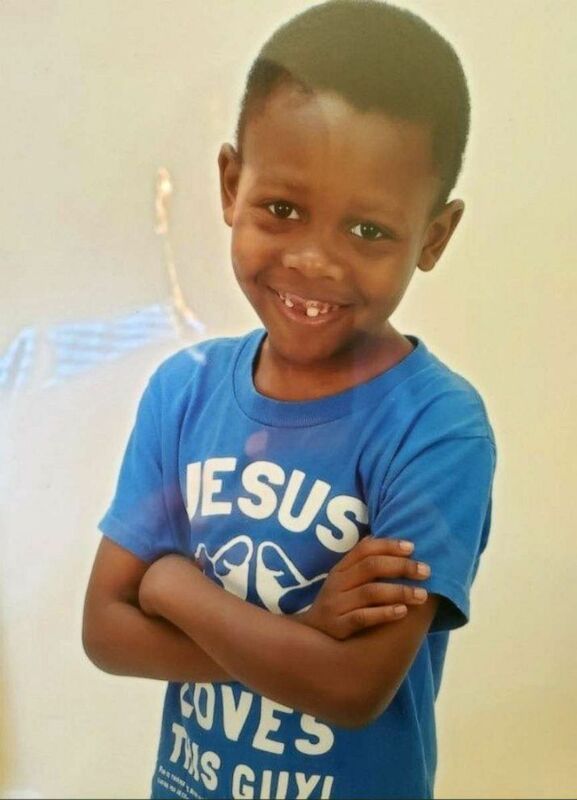 Investigators believed he was taking Joshua to Tallahassee, Florida, where he had previously lived, according to a press release from the Sanford Police Department. Texas authorities filed Joshua missing and under the status of "abducted by non-custodial parent" on March 26. (Sanford Police) Kenneth Graham, the father of Joshua Graham, is seen in this undated photo. "Regardless of the circumstances, the feelings of loss and devastation are indescribable when any child is taken from a parent," Smith said. "The officers and investigators involved in this case are delighted to have played a significant role in reuniting this mother with her child after two long years." Joshua was taken into custody of Child Protective Services on Saturday while he awaited reunification with his mother. The state of Texas may file criminal charges at a later date, according to the Sanford Police Department.